If you joined us yesterday on THIS post then you saw Melissa Phillips' beautiful cards featuring the Tealightful collection from Pebbles! 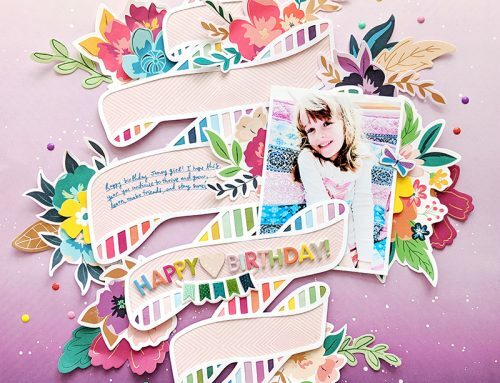 When we told our sweet friends at Pebbles just how much we loved they they offered a fun giveaway perfect for a cardmaker which features a 6×6 paper pad and a selection of embellishments! So nice Pebbles, thank you! For an opportunity to win today's prize package, be sure leave a comment below by Thursday, April 13th! Good luck! Congratulations Laura! Please send your mailing address and telephone number to us and we'll get CardMaps 5 off to you the moment it starts shipping! If you have not yet ordered your copy, they are going fast so be sure to order one HERE! 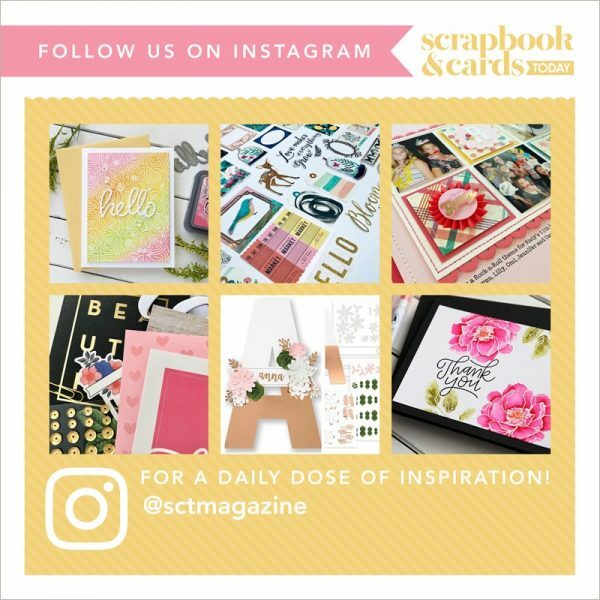 A great deal of cardmaking inspiration for only $13.95 friends! What lovely colours to bring on the promise of spring! 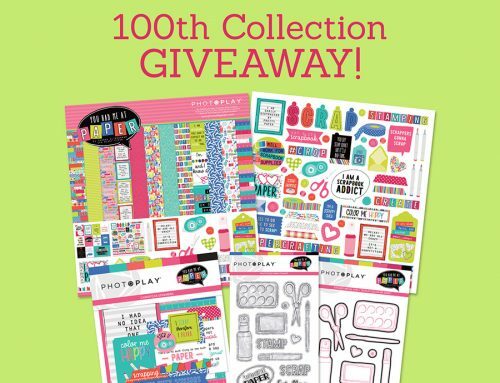 I checked out this collection right after seeing this post yesterday and want it all so it would be awesome to win this draw. Absolutely love it! Thanks for the chance to win. Wow! Adorable Spring colors!!! Thanks for this chance to win!!! WHat a beautiful collection to be able to add to my card making stash! Thank you for the chance and thank you Pebbles! Pebbles! How kind and thoughtful! Gorgeous line! That is absolutely beautiful kit. Thank You. I’m a big tea drinker so I really like this collection. Thank you for the prize chance. This kit looks like it would be perfect for little girls pages (and big girls also). thanks for the chance. Looks like a beautiful collection full of happiness for Spring. 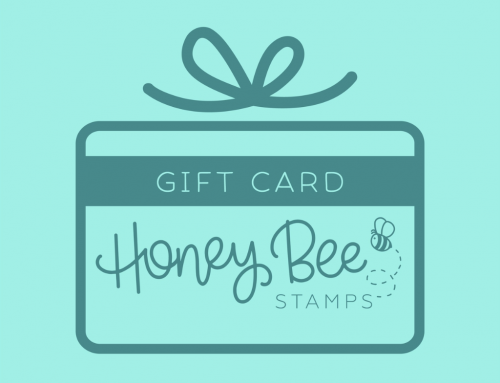 I just loved the cute cards shown on your blog yesterday! Love tea cups and tea pots and have a wee vintage collection of my own. Would love to win this collection of paper and embellishments…just looking at it makes me happy! I love Melissa’s super cute cards. The spring colours are so gorgeous! Thank-you Pebbles for the chance to win this Tealightful giveaway! I will totally have to be on the lookout for this collection. Love it! I love tea! Thank you for a chance to win! Enjoy your time at ScrapFest. The cards from yesterday were just “tea”lightfult! The paper and embellishments are so fun. I’d oove to win this! Oh, my kind of paper. Love it, thanks for the chance to win. That Tealight collection looks so pretty and perfect for spring cards and decorations. Thanks for the chance to win. 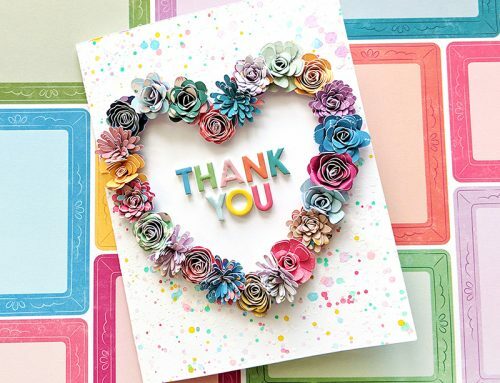 Such pretty cards by Melissa…thank you, SCT and Pebbles, for the chance to win such “happy” collection! PS, what happened to this month’s sketch challenge/contest? Did I miss it? Thank you Pebbles & SCT for a chance to win this colorful, and wonderful collection. The Tealightful collection is perfect for me because I am a tea drinker – big time! I’m not going to add up how many cups of tea I drink in a day. It reminds me of my grandma as she drank a lot of tea when she stayed with us. I think my mum was horrified to learn how often I was sitting down to a cup of tea with gran at a young age! Lol! Once I became an adult I picked up the habit again. I love Pebbles and this is just the sweetest collection!! Thank you so much for a chance to win Have a great weekend! What a wonderful collection. Simply delightful. Thanks for the opportunity. My Great Niece & I had a tea party at Christmas! This would be a perfect collection to capture that moment! Pebbles’ Tealightful collection has such sweet colors and fun elements! Every nice! Thank you for offering such a great giveaway! Love the name of the collection and the pretty colours! Lovely … my favourite beverage when I’m scrapping. Thanks for the chance to win such a great product. I saw this beautiful collection in a layout kit and it flew out the door quickly before I got my hands on it. It’s so pretty!! Hoping for a chance to get some for my Spring layouts. Such a fun collection! I can’t get enough of coffee/tea themed papers & embellishments, and I adore gingham and stripes, so I’m loving this! Lovely cards that Melissa made. Have fun at scrapfast! Thank you for the chance to win. How kind of Pebbles to offer us this tealightful prize! Beautiful kit. Thanks for the opportunity to win. Thanks for the chance to win this terrific prize! So tea-lightful! I love the soft colors in this set. It is super for cute too! Thanks for the chance to win! It’s a lovely collection. Thanks for the chance to win it! When I saw Melissa’s post I went on a hunt to find those pretty papers. What a delight to know there is a giveaway! Count me in! This is a very lovely collection! Perfect for cardmaking. Thank you Pebbles for being so generous! thanks for offering a great prize. What a pretty collection! Thanks for the chance at winning this! Love the sweet collection….so beautiful! I only drink tea so this would be right up my alley. Such a delightful collection….loved the inspiration!!! new to cardmaking but am really having fun with it. This is such a sweet new collection. Thanks for the giveaway! I’m a tea drinker and so are my friends – this collections would make some wonderful cards and layouts! Thank you for this opportunity! I must admit, I was almost excited when I read the first name of the Cardmaps giveaway…lol… Congrats, Laura! I love all things tea related! What a darling collection. I’m actually sitting here with a cup of chai right now, relaxing while reading your blog. I collect vintage tea cups and this collection would be perfect to make cards for my friends with. Such a sweet paper line! According to hubby, I may be about one paper pack from being on hoarders but that has not stopped me from buying more paper!!! Love the card; love the paper; love embellishments; hope I win this one! Such a sweet collection!! Thank you Pebbles for the Tealightful prize! What a beautiful collection, perfect for spring and Mother’s Day! Nice collection. Thank you for a chance to win! This collection is darling. I can’t wait to get my hands on it for my daughter’s tea party birthday theme. How nice of them. This collection is so cute and would make cute cards. I am hosting a mother/daughter tea at my church. This would be perfect! Lovely! I love tea, and i love these colours. Tealightful is so gorgeous. Friend and I are planning a tea party. This would be great to win. The papers are so delightfully pretty! Time for tea–and some card making. Thanks to Pebbles for the chance to win. I always love the collections by Pebbles and this one is awesome too!! Lovely prize as always. Enjoy Scrapfest. Well this is a super cool giveaway. A lovely collection of wonderful products! Beautiful collection, thanks for the chance! The moment I saw this collection, I knew it was for me. It is so sweet! Would love to win it! Thanks for the chance, Pebbles. I love the Spring colors! thank you for the lovely giveaway! Tea is my getaway to a glorious place of rest & happiness! I love tea! This looks like a really pretty collection. I can’t wait to see more of it!